Come down to the Whitnash Sports and Social Club and test your knowledge at our very own Quiz Night! All proceeds from the night go to the Mayor of Whitnash Charity – Dogs for Good. Rounds include Geography, Music, Picture, Television and more! Entry to the quiz is £2 per person, with teams up to 6. There will be some great prizes. There will also be a round of Irish Bingo and a raffle. 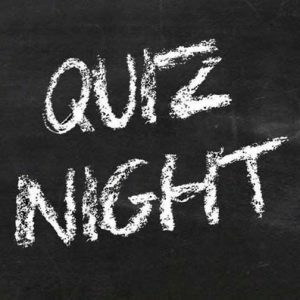 Doors open at 7pm with the quiz commencing at 8pm sharp. The Fishing Section are once again organising their ever-popular quiz night. 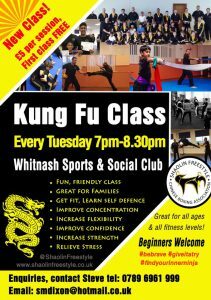 Open to all members.